Amalia Streitel was born in Mellrichstadt, Germany on November 24, 1844, the first of four children. Nurtured in Catholicism by reverent parents and educated to be a teacher of music and languages, Amalia felt called to religious life when she was seventeen. Almost four years passed before she was able to persuade her parents that religious life, rather than marriage, was her vocation. At the age of twenty-one she joined the nearby teaching congregation, the Franciscan Sisters of Maria Stern in Augsburg. Wholehearted generosity, simplicity, and prayerfulness characterized the way she lived religious life within the community but she struggled for years with the growing desire to give herself more completely to the Lord. In order to fulfill that desire and to seek God in deeper solitude and contemplation, Amalia transferred from the Convent of Maria Stern to the Carmelite Monastery, Himmelspforten, in Wuerzburg in 1882. Here she intended to spend the rest of her life. Here also in the austerity of Carmel a totally unexpected development in her vocation took place. In prayer she was given to understand that her life mission would not be to live in solitude but rather to bring about a renewed form of religious life, a form that would unite the contemplative life with the active life of ministry. Trusting that this vision was from God and was to be developed for the service of the Church, Amalia left the cloister to begin again. 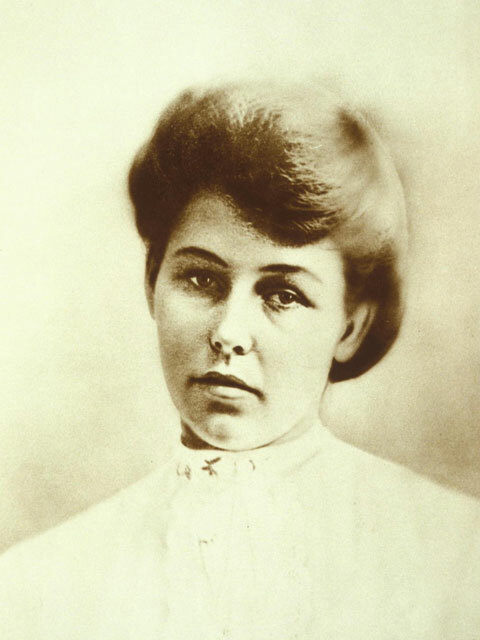 In 1883 she answered an invitation from Father Francis Jordan to come to Rome to cooperate in expanding Father Jordan’s newly founded Catholic Teaching Society to include women. For two years Mother Frances and Father Jordan tried to develop this cooperative endeavor, but they both eventually realized that their difficulties and misunderstandings emerged from their individual fidelity to different charisms. In 1885 this conflict of ideals culminated in separation of the two founders and a change of direction. Mother Frances Streitel of the Cross and the thirty-five women who had joined her were placed under the direction of Monsignor George Jacquemin. At this time the congregation was approved as a diocesan institute in Rome and was given the name Congregation of the Sisters of the Sorrowful Mother. From 1889 to 1895 the congregation expanded rapidly and with sacrifices both in Europe and in the United States. Because of her poor health, Mother Frances needed help to carry out her ministry of spiritual leadership. Her holiness was obvious to all but her vocation was not yet complete. In 1896, through a series of misunderstandings, Mother Frances was relieved of her office as leader of the congregation. 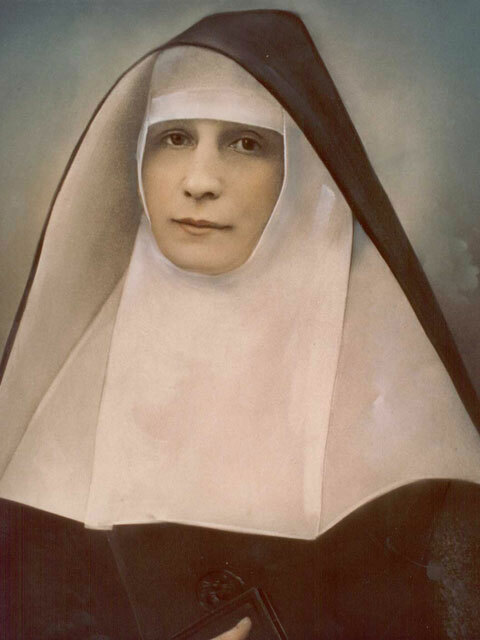 The spirit and foundation which she had nurtured were carried on by others while she lived a life of quiet seclusion at the motherhouse in Rome, assisting the new general superior with her counsel and supporting the entire community through her prayer. The last six years of her life were spent at the kindergarten mission of Castel Sant’Elia, where she cared for needy children. On the day of her death, March 6, 1911, Pope Pius X gave final approval to the constitutions of the congregation.